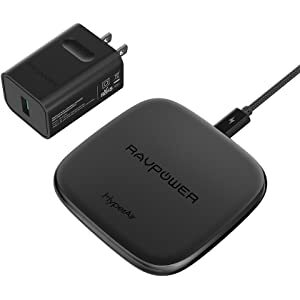 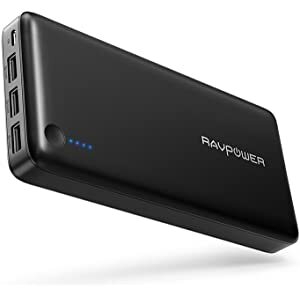 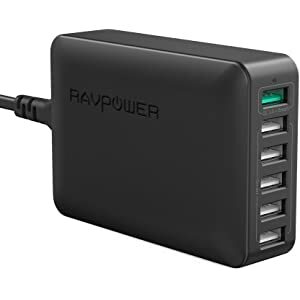 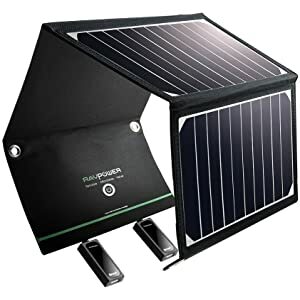 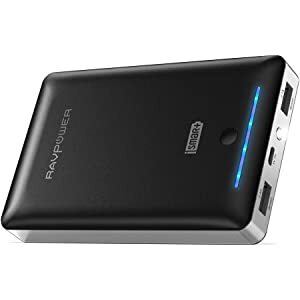 A selection of RAVPower USB chargers, external power banks, and wireless chargers are on sale today for up to 40% off as Amazon's Deal of the Day. 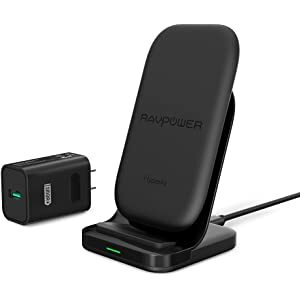 The large RAVPower 26800 Portable Charger can charge three devices simultaneously and the RAVPower Wireless Charging Stand lets you charge your iPhone in an upright position. 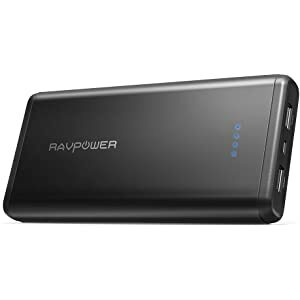 Take a look at the sale items below and please follow iClarified on Twitter, Facebook, Google+, or RSS for more deals this Cyber Monday!